Cotton's best property is its ability to breathe by absorbing and releasing perspiration quickly. 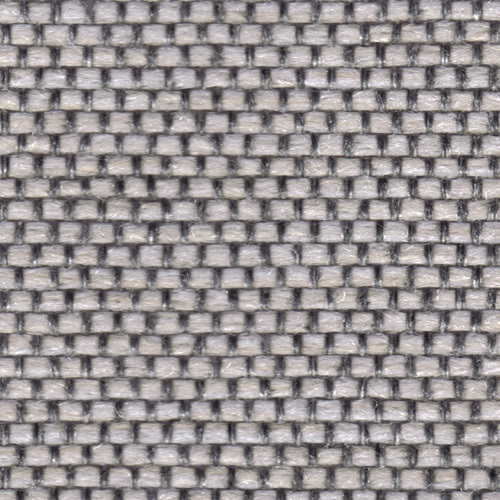 Polyester provides improved wrinkle resistance, durability, high color retention and its low absorbency allows the fiber to dry very quickly. 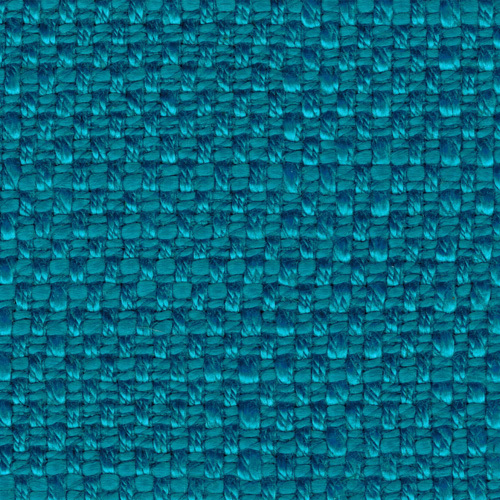 Acrylic is a synthetic fiber that is both soft and lightweight. Acrylic has an ability to retain their shape and texture after washing and drying. 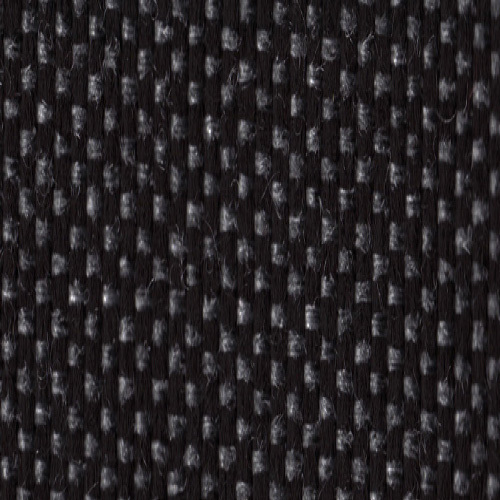 The blend of polyester with acrylic and cotton contributes durability, resiliency and shape retention. 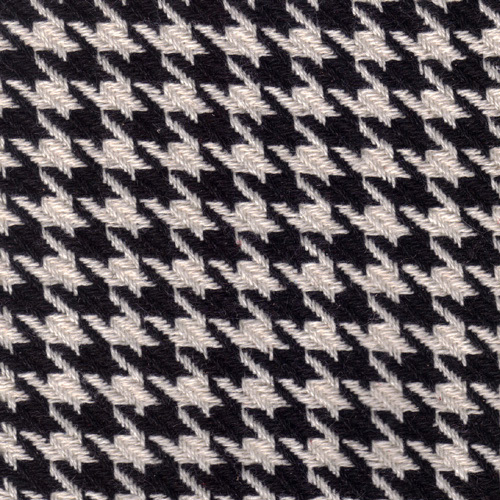 Black & White is made of 100% cotton. 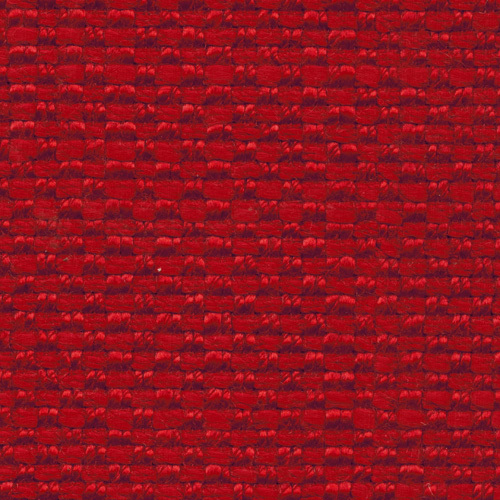 White, Red and Turquoise is made of 46% viscose, 32% cotton and 22% linen. 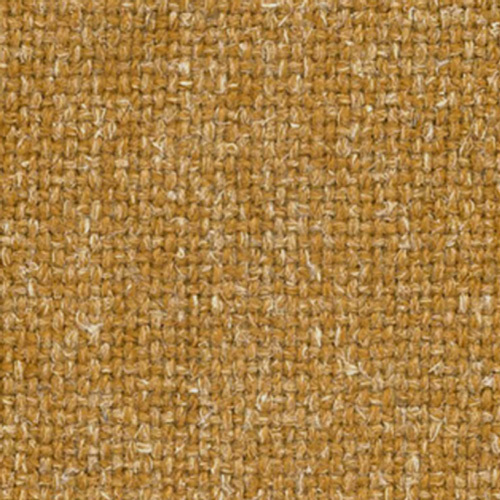 Hemp is a rapidly growing bast fiber that's been used in a multitude of products for thousands of years. 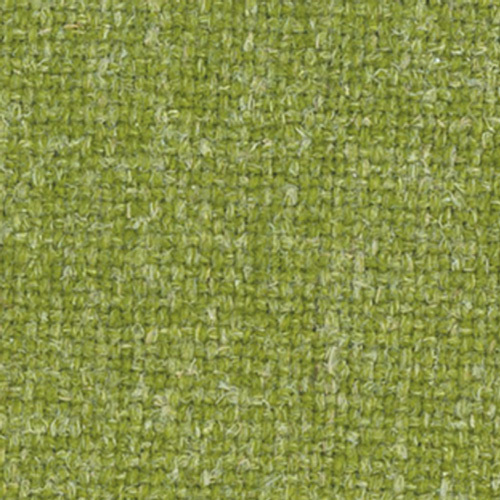 Camira's hemp has been grown as an agricultural crop under license from the UK government on farms in Leicestershire. 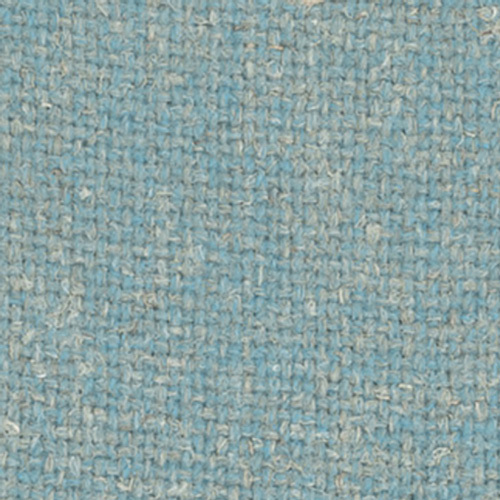 It's been blended with pure new wool, spun into 40-60 wool hemp yarn and woven into classic plain weave fabric with character. 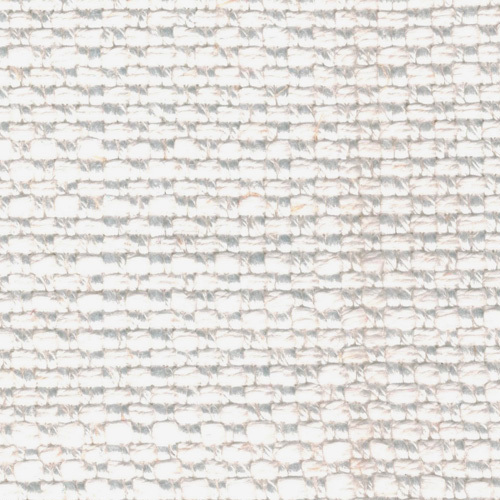 When piece-dyed, only the wool portion becomes colored, bringing out the raw beauty of the natural hemp. The entire color palette is inspired with a good mix of soft neutrals and earthy tones found in the colorful british farmland.